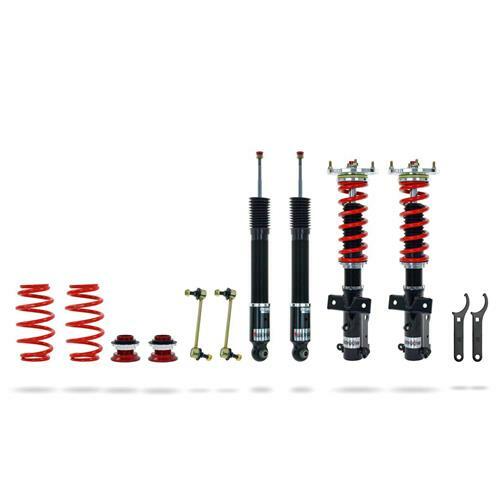 Bolt on phenomenal handling and ride characteristics to your S197 with this 2005-2014 Mustang Pedders eXtreme XA adjustable coilover kit! 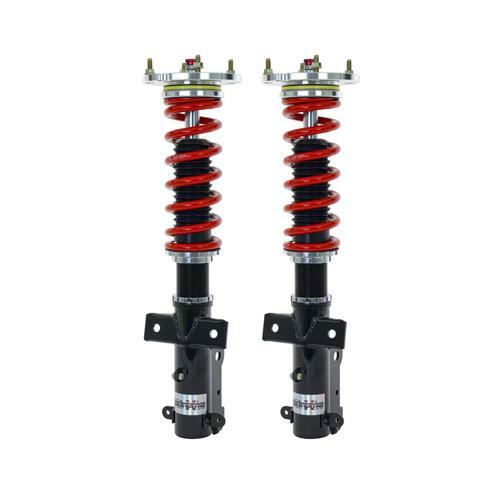 Whether you're looking to improve your S197's performance at the track, or make your driving experience more enjoyable on the street, the Pedders eXtreme XA coilover system for 2005-2014 Mustang is sure to suit your needs! Your factory suspension leaves much to be desired in the performance department. Excessive fender gap, braking nose dive, and body roll are just a few things factory suspension is known for. Now you can eliminate or greatly reduce these problems with the turn of a spanner wrench using this Pedders coilover kit! 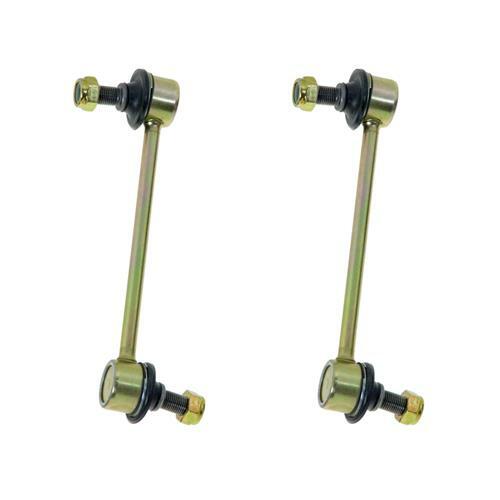 Featuring 30 points of adjustability, this kit allows you to dial in your suspension exactly where you want it. You'll be able to close the fender gap for a slammed look at the car show, or raise it up for touring quality comfort on long road trips! 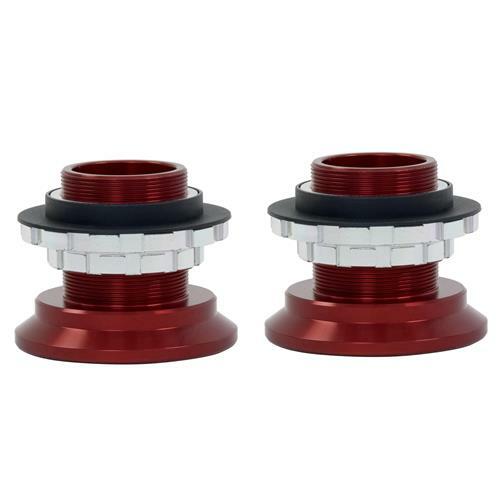 Pedders builds products that provide a quiet, comfortable ride while also performing extremely well on the race course. Their engineers find the weaknesses in the factory suspension and develop components to correct these weaknesses. This time and dedication shows in this S197 coilover kit. 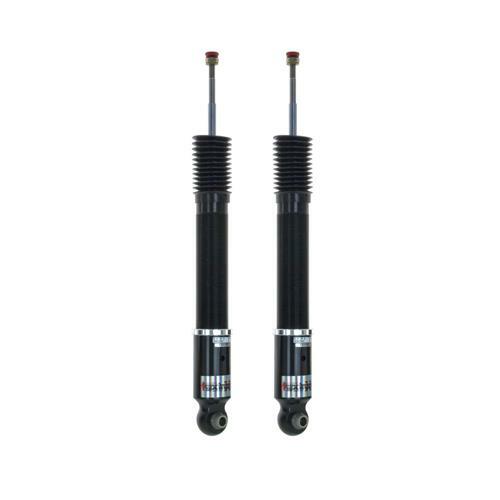 The 30 position adjustable coilovers have a fully threaded mono-tube body to provide pin point precision to where you want your ride height to be. 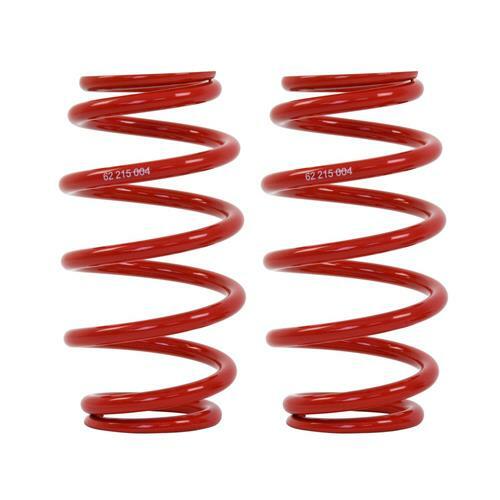 Alloy steel Motorsport coil springs wrap around the gas pressurized shocks and struts to ensure your ride quality and handling are second to none. Pedders utilizes factory style bracketry to ensure a quick and easy installation in your 2005-2014 Mustang. Pedders backs their products with a 2 year/24,000 mile warranty for the ultimate peace of mind.